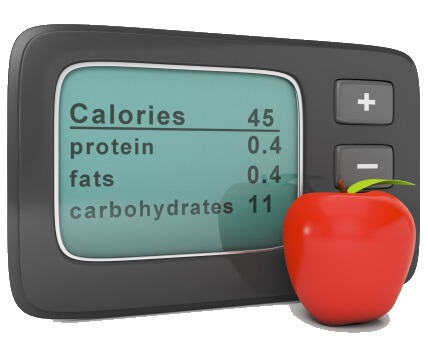 So….you want to figure out your metabolic rate? You can use these calculators and just plug in your personal information. Forget all those apps and other devices – our calculators are based on peer reviewed research, so you can expect them to be relatively accurate. Best of all? You have a face to your fitness knowledge. So if you have any questions, feel free to shoot us an email and ask away!